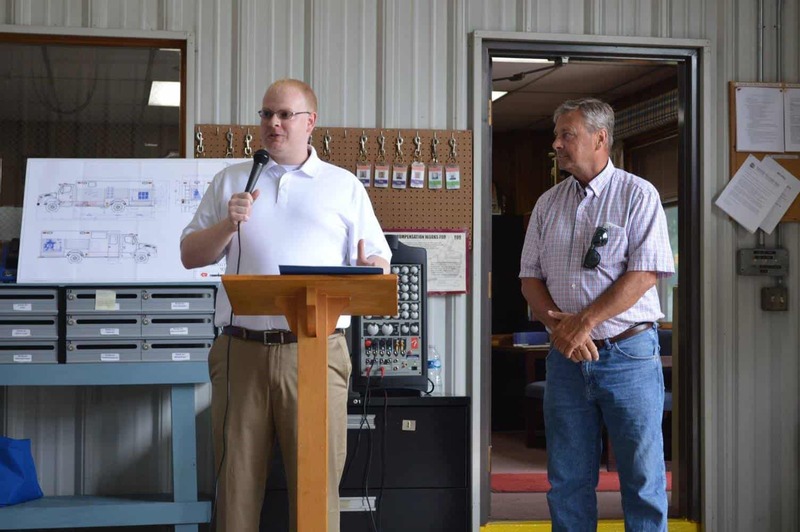 Law enforcement sources in Washington County tell A Miner Detail that Washington County Commissioners President Terry L. Baker (R) was involved in a July 12 domestic incident at his Clear Spring home. The incident, law enforcement sources say, revolves around an apparent dispute between Baker and his wife, Katrina Baker. Baker has not responded to A Miner Detail’s emailed request for comment. Washington County sources told A Miner Detail on background that Baker’s wife, Katrina Baker, called 911 on July 12 and requested law enforcement to be dispatched to 11925 Bakers Lane in Clear Spring, the Bakers’ primary residence. A Miner Detail filed a public information request today with the Washington County Sheriff’s Office in Hagerstown. A Sheriff’s Department official referred to the July 12 incident as a “disturbance” and provided A Miner Detail a case number: 1084700. A Miner Detail filed an additional public information request with Weaver earlier today at the Washington County Administrative Complex in downtown Hagerstown. A Miner Detail also spoke with Washington County Attorney John M. Martirano at the County’s Administrative Complex building. Martirano ensured A Miner Detail that the County would review its public information request and follow the proper channels. Baker was cited on July 2 for “driving a vehicle on a highway with a suspended registration” by Washington County Sheriff’s Deputy Louis Alvarez, according to Maryland court records. Baker was stopped at 5:31 a.m. on July 2 on Interstate 70 eastbound at exit 24, the record shows. 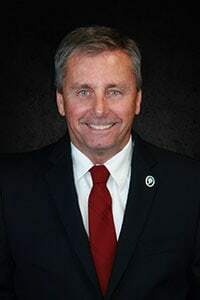 Baker was first elected to the Washington County Board of County Commissioners in 2006. He has won re-election in 2010 and 2014. In 2016, Baker unsuccessfully sought the Republican nomination for Maryland’s 6th Congressional District. Baker is seeking a fourth term on the Commissioner board.